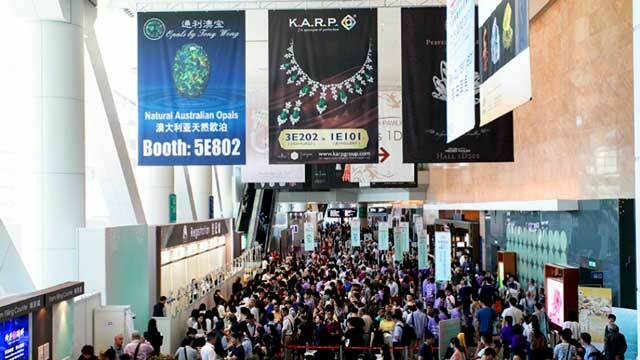 For over 10 years, ArtOuro & Gems participates in the Hong Kong Jewellery & Gem Fair in the September issue. She is among the most important events of jewels and precious stones in the world. Held for more than thirty years, the initiative comes to attract almost 60000 visitors and more than 3000 exhibitors from all over the world, including Brazil. The highlight of our portfolio of gems this year will be the blue tourmaline, especially our INDICOLITAS. 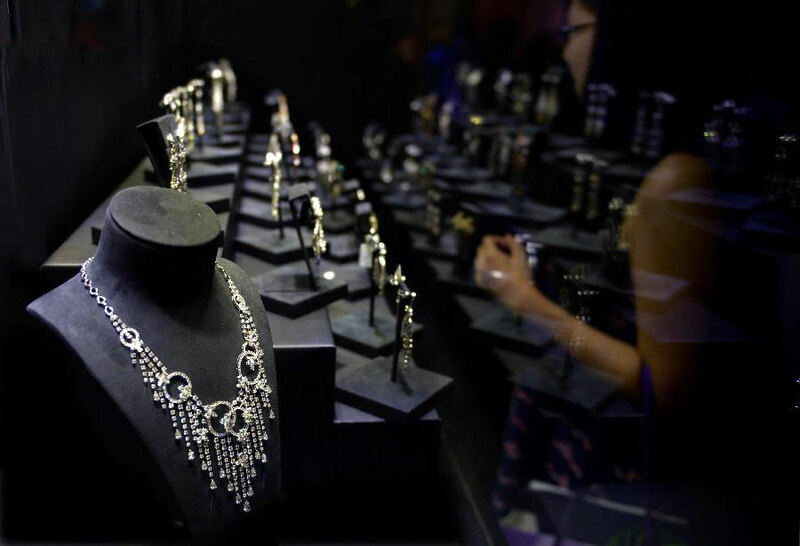 The event will take place at AsiaWorld-Expo (AWE), brings from raw materials, such as precious stones, pearls and diamonds, to equipment, packaging and jewels ready for the final consumer. This year, the fair will be between 13 and 17/September. For more information about the registry, click HERE . 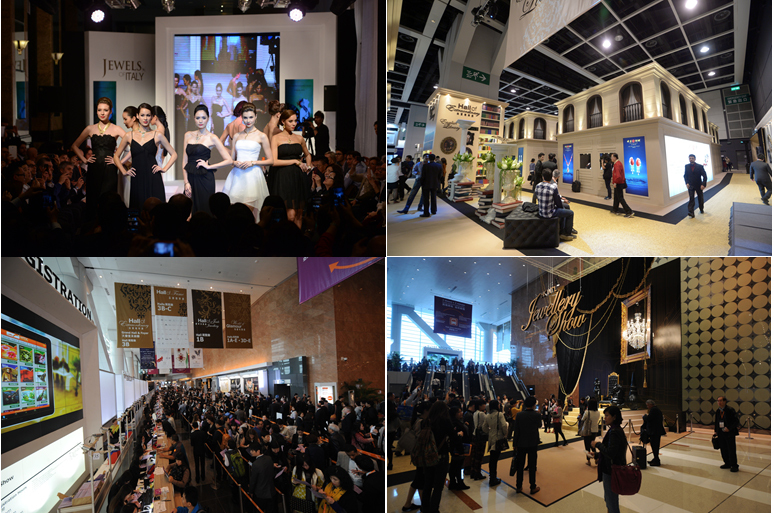 The September Hong Kong Jewellery & Gem Fair, organised by UBM Asia, continues to attract key players in the world’s jewellery industry, the hallmark of a truly successful fair. 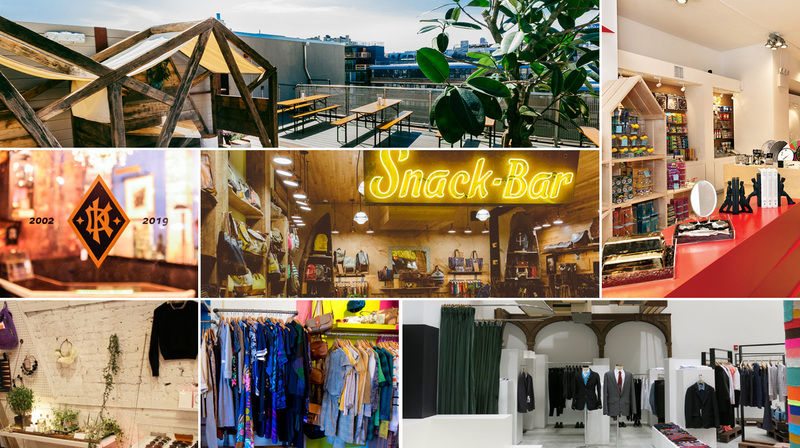 In 2015, the September Fair hosted a select group of over 50 exhibitors from 3.750 countries and regions. 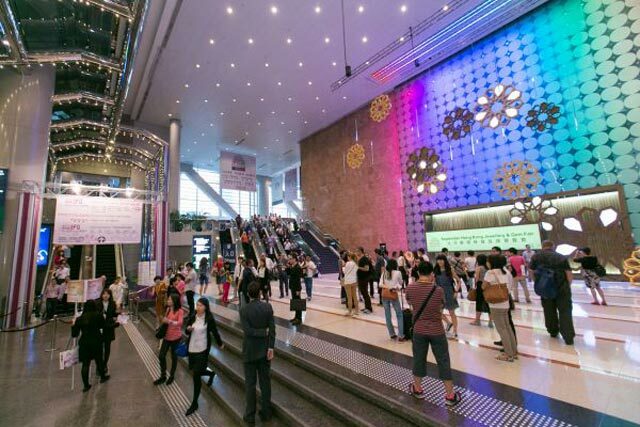 The show will be on AsiaWorld-Expo (AWE) from 13 to 17-Sep. For register, see more information here . Tourmalines – Our collection includes all range of colors of tourmaline mainly the most popular colors that ranges from pink to green and blue. We also offer two-color gems in diverse sizes and stonings. The special emphasis is for paraiba’s tourmaline; the most beautiful and rare blue gemstone of the world! All of our gemstones are certified by GIA (The Gemological Institute of America). Aquamarine – Our collection includes unique and singular gemstones, perfect pairs and sets for any jewelry. As one of our specialties, we offer our customers gems of diverse sizes and in all shades of blue desired by the market. Rubellite – One of the most exuberant and charming, the rubellite gemstone allies magnificence, delicacy and sensuality. Our rubellites stand out for intense tone ranging from hot pink to “blood” red. Morganite – Our collection stands out for gems ranging from “peach/salmon” to pink. Lovely drops gemstones for earrings and pendants, as well as the oval shape gemstones for engagement rings are our main distinctions. Amethyst – Our collection includes the most intense violet tone desired by the market. In addition to color, the purity is a major feature of our gems. Citrine – Its shades can vary from yellow, orange, to very specific tones of red. 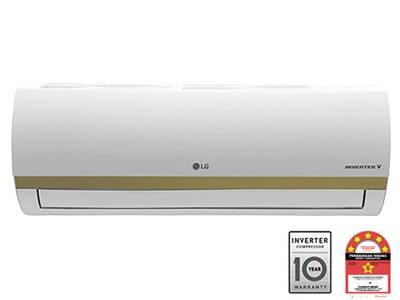 The wide range of forms and sizes stand out in our collection. In September show, our treasure will be the INDICOLITE, the real and unique blue tourmaline. 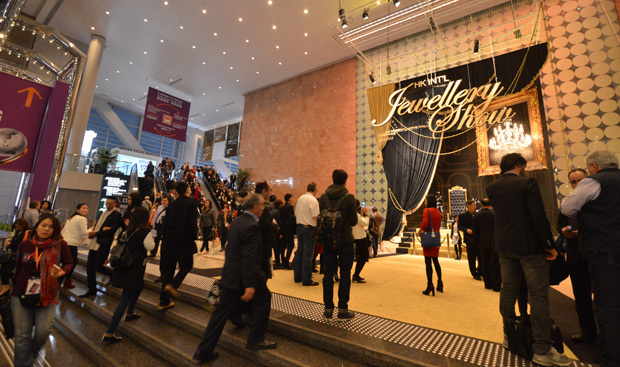 The attendance figure attests to the fair’s position as a vital jewellery marketplace that every serious jeweller and connoisseur cannot afford to miss. We are our special guest! Visit us on BOOTH 8E10. 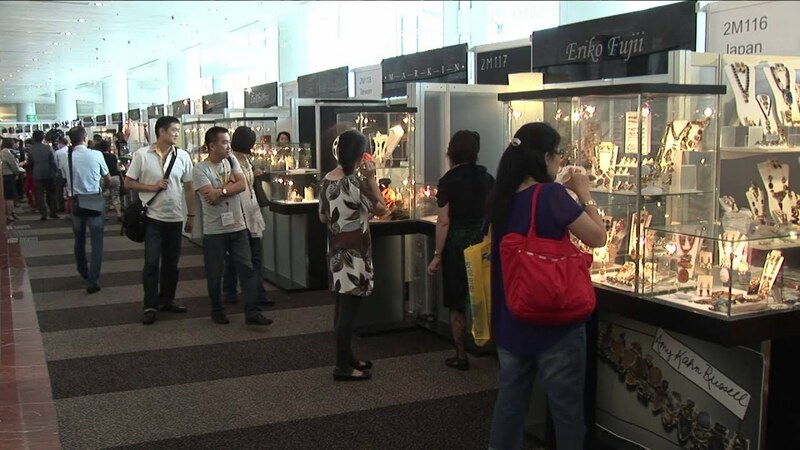 Hong Kong Jewellery and Gem Fair. Optimism as Show Begins.